Voice your opinion! Review Bluecode Labels now. 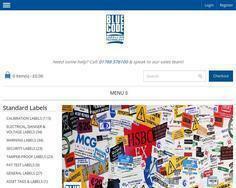 Bluecode provides a great service for bespoke and stock labels. With quick shipping and great customer service they're a reliable company I can trust with repeat orders and large-scale projects. 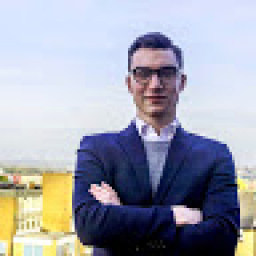 Is Bluecode Labels your company? Specialising in the manufacture of labels for the Industrial and Commercial sectors. Bluecode Labelling Technology provides labelling services to an International client base including PAT test labels, Calibration labels, Warning and general labels.